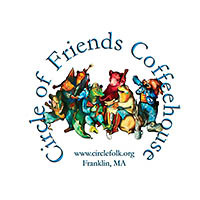 Chelsea Berry returns to the Circle of Friends Coffeehouse on Saturday, February 10th, at 8PM. Chelsea appeared in Franklin last spring performing with Livingston Taylor and she was so impressive that she was invited back as a featured performer. She is a singer-songwriter with the edge, power, and finesse of legends. Her presence has been described by listeners as "compelling… she draws the entire house into her world like moths to a flame." 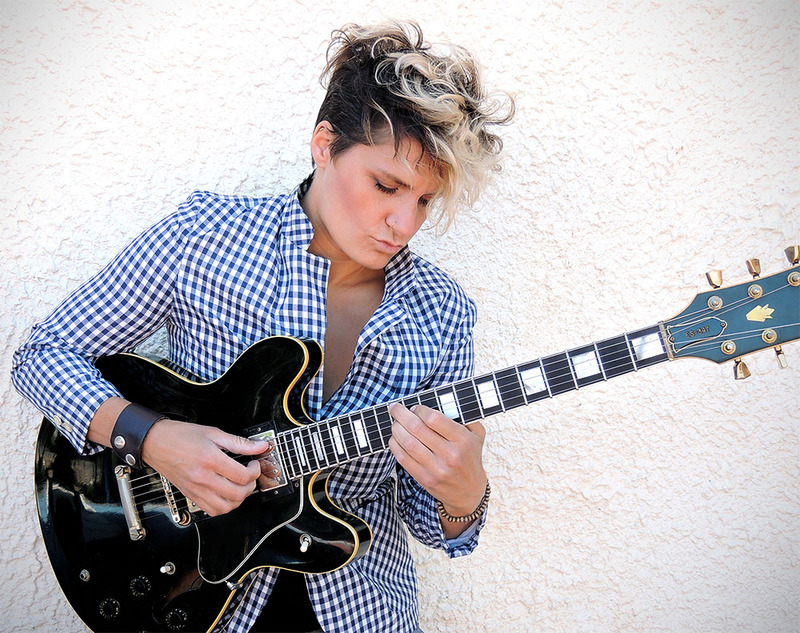 As a vocalist and performer, she evokes the style of artists such as Cheryl Crow, Eva Cassidy, KD Lang, and Melissa Etheridge. Singer-songwriter Livingston Taylor calls her vocals "world class" and says of Berry, "A voice of remarkable power and control with a joyous soul. Brave and bright, Chelsea Berry is the real thing." Berry's beautiful voice and commanding stage presence has brought her across the U.S. as regular support for Livingston and others as well as headliner of her own shows. Born and raised in Alaska, she now makes her home in NYC.